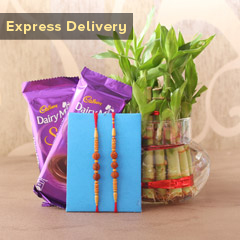 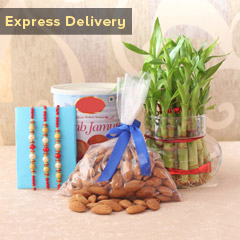 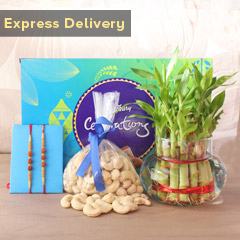 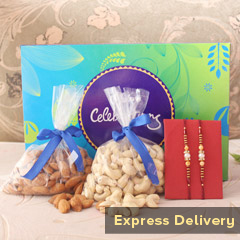 Do you wish to tie a dazzling Rakhi on your brother’s wrist on this Raksha Bandhan? 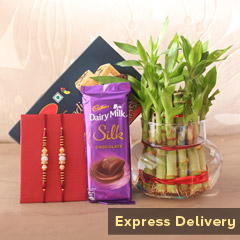 If yes then this is the best place for you to explore a range of sparkling Rakhis online as below is the exclusive collection of Premium Stone Rakhi online that are preferred for their intricate designs and dazzling stone settings. 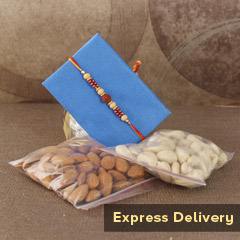 Dazzling Premium Stone Rakhis for Brother! 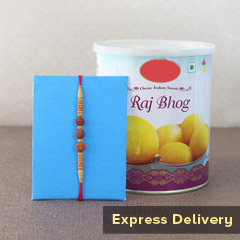 Rakhi thread selection for brother may sound an easy thing but it’s actually not. 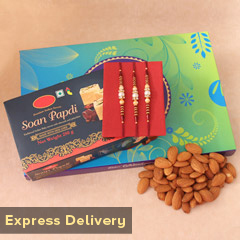 Since every sister desires to tie the most beautiful Rakhi on her brother’s wrist thus figuring that perfect Rakhi thread is a time consuming and quite effort making tasks for every sister. 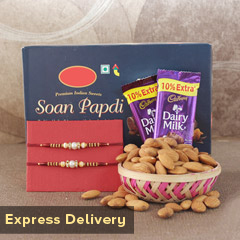 Therefore here we at Rakhi.in have come up with an exclusive, extensive and exquisite collection of Premium Stone Rakhis online at attractive designs and patterns to choose and buy. 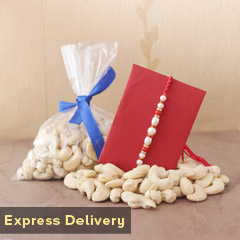 The Premium Stone Rakhi varieties, we offer here in the range are available in trendy designs and patterns. 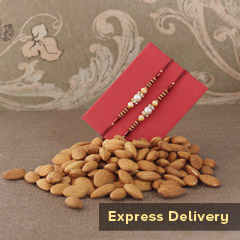 The intricate stone setting are perfect to become choice of any sister and to impress a brother. 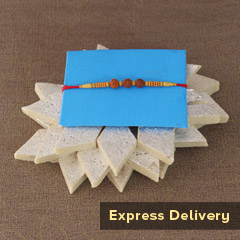 In fact he would love to wear it as a jeweled piece. 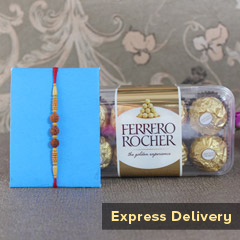 Send Premium Stone Rakhi to Brother Residing Far Away in India! 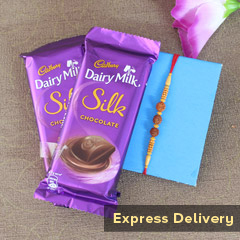 We also understand a sisters need to send Rakhi to India residing brother. 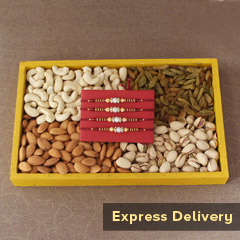 It is the time when brother and sister reside far away from each other and cannot meet on the day of Raksha Banda celebration. 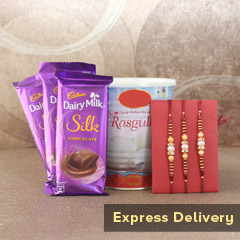 For them here we have come up with facility of Rakhi delivery in India. 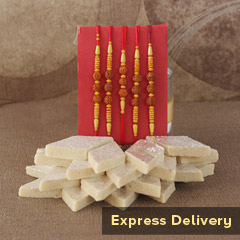 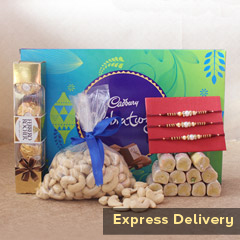 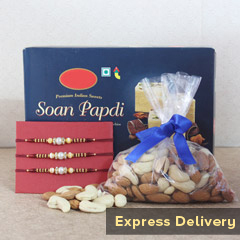 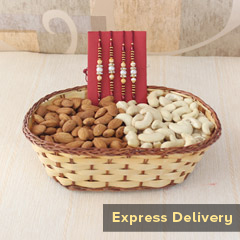 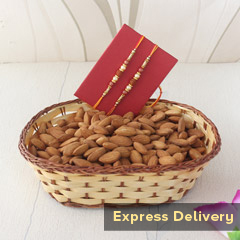 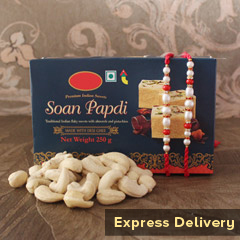 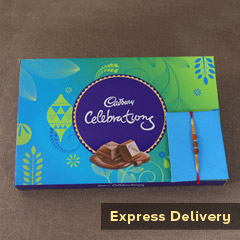 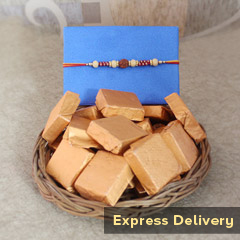 Thus customers can send Premium Stone Rakhi to India at brother’s place with ease and convenience.